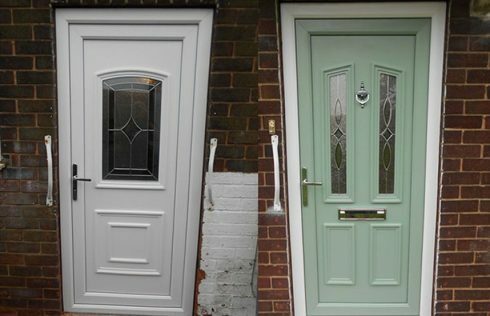 Choose from a wide variety of colours for your composite door. Visit the Solidor Door Designer website to design your dream door. 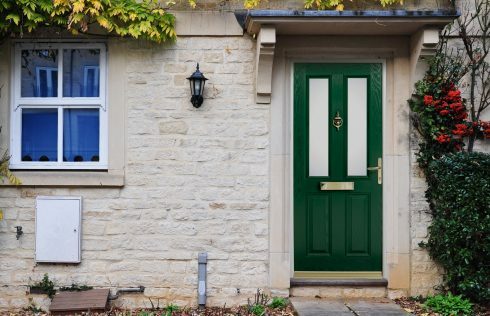 Composite doors are the newest type of door used in homes. These doors are probably cheaper than you thought. For the quality and large range of amazing styles that we offer, you are spoilt for choice when it comes to looking for your new door. Not only will your new composite door look stylish but will keep your family safe. These are very strong doors with a material that keeps any outside dangers away from inside your home. Give your home that classic stylish look with a set of uPVC French doors. Our team would be happy to help you with any queries about these doors. Perfect for internal and external use, uPVC French doors offer a delightful alternative to conventional sliding patio doors. Give your home a country garden type look with a set of French Doors. The extensive opening allows unrestricted access, whilst maximising on light and ventilation. uPVC French Doors are the best doors to have on your entry into the conservatory, patio or garden, perfect for enjoying a summers evening from the outside in. Choose the perfect colour for your panels to feature on your uPVC door by visiting the Nicedor Panels website, a sister company of Solidor. uPVC doors are easy to keep clean and do a good job at keeping the house warm with excellent thermal efficiency. uPVC doors also have a life span of around 25 years. This means you wouldn’t have to worry about replacing your door for the majority of the time that you spend living in your home. These doors do need a little bit of TLC every now and then. 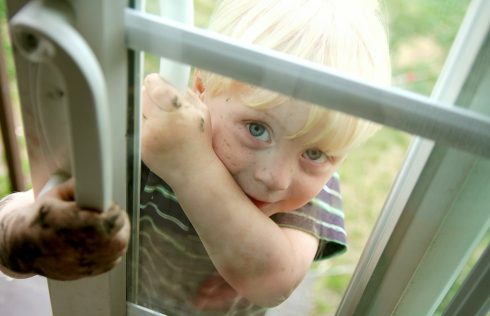 Just a quick wipe on the surface once a month and your door will keep that pristine look. A slick and simple style door to compliment your dining room, living room or kitchen. 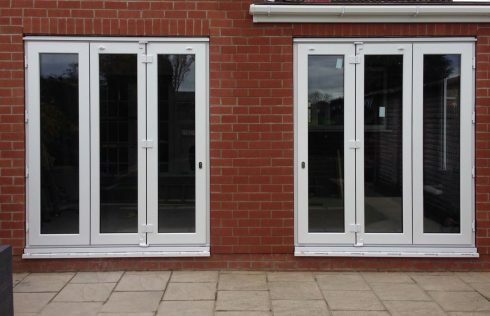 Our large range of patio doors add light into your home and make the garden look that little bit more inviting as you can see it from any downstairs room in the house. 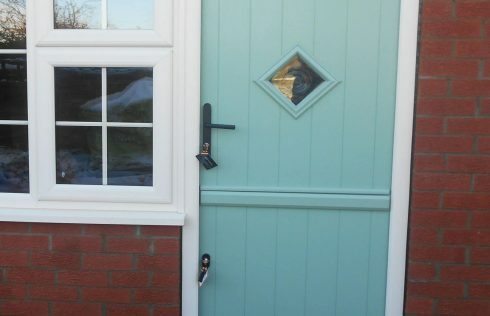 These doors offer a unique combination of a stylish design and quality engineering that provides an attractive and secure solution. Not only can you enjoy a full view of your garden from the outside in but you can also feel safe inside your home. These doors are great for those who like to do things differently. If you’d like to give your home a sense of individuality give us a call today! If you want to give your home a sense of individuality and character, then these are the doors for you. Unlike regular sliding patio doors, bi-folds give you a more clear opening and really brighten up any room of the house. 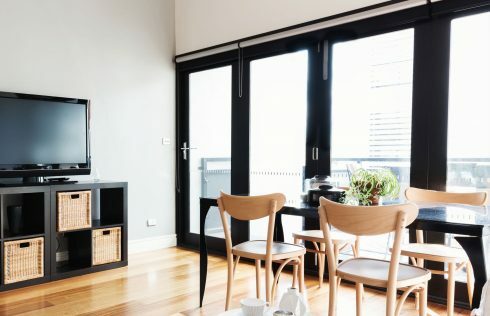 These doors practically float off the floor once folded outwards, which creates an open space to give you and your family more room for living, working and entertaining. Do your bit for the environment by having uPVC instead of regular bi-folding doors. Stylish, unique and eco-friendly! 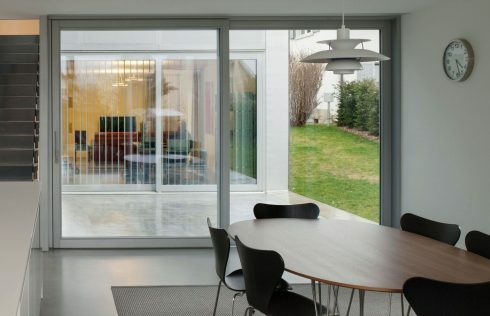 uPVC bi-folding doors are a more eco-friendly option if you are looking at purchasing these exciting looking folders. Providing a functional transition between indoors and outdoors, these doors are easy to maintain and precision made to measure. All these doors need is a quick scrub every now and then to keep its shine and it will look as good as new for the many years you have it installed. With a range of designs to choose from for your half glazed door, you’re really spoilt for choice! Call us for a quote today. If you want a uPVC door with some extra visibility, the half glazed door is the perfect combination of the two. 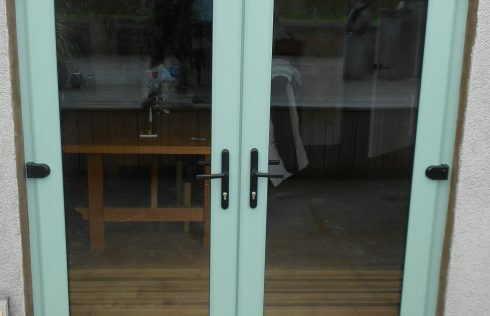 Half glazed doors are half uPVC and half glass uPVC panels. Our half glazed doors are fitted with a shiplap panel. Shiplap panels feature a groove like look, giving the exterior of your home a more stylish and trendy feel. Choose between a range of designs for your panels including a solid white panel, flat panel or moulded panel. These doors can also be either clear or patterned. A traditional and charming style of door, perfect for terraces, cottages and older properties. Stable doors are great at giving your home that more traditional property look. They provide a charming entrance to the home and have a style ideal for terraces, cottages and older properties with character alike. Stable doors are also a ‘fun’ alternative to regular doors. Having the ability to open your door in halves is a more intriguing way to greet your guests.